This non-profit volunteer organization works to protect the endangered and threatened sea turtles of Wrightsville Beach, and their nests. 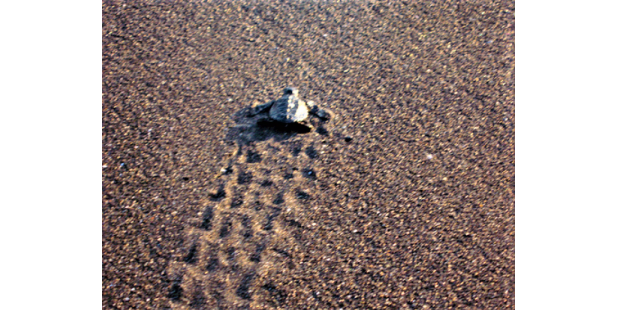 Every day during sea turtle nesting season, between May 15 and August 31, their trained volunteers walk the length of Wrightsville Beach, looking for signs of sea turtle nesting activity. They also sponsor seasonal Tuesday evening Turtle Talks at the Fred and Alice Stanback Coastal Education Center.